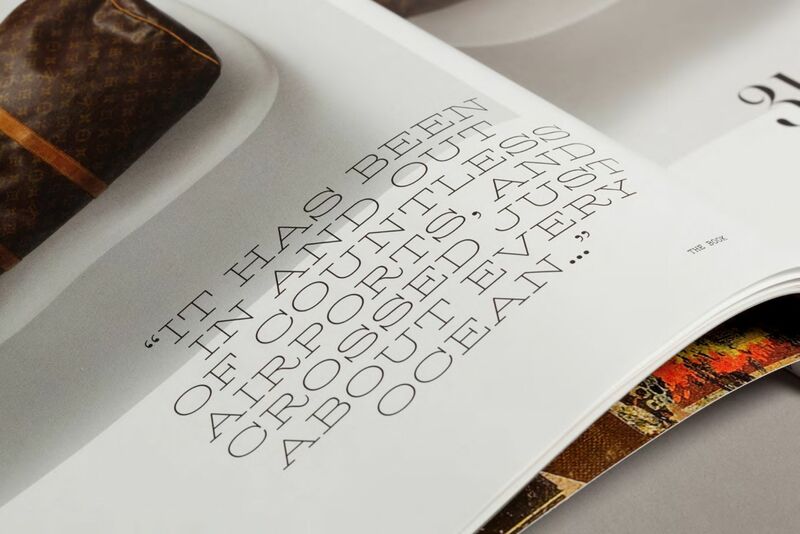 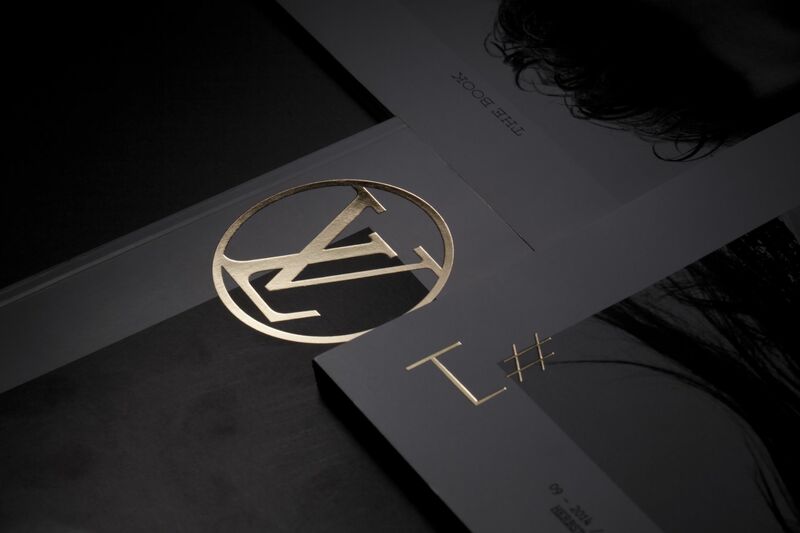 For the launch of Louis Vuitton’s first magazine, we were asked to art direct and define the visual identity of this luxury bi-annual. 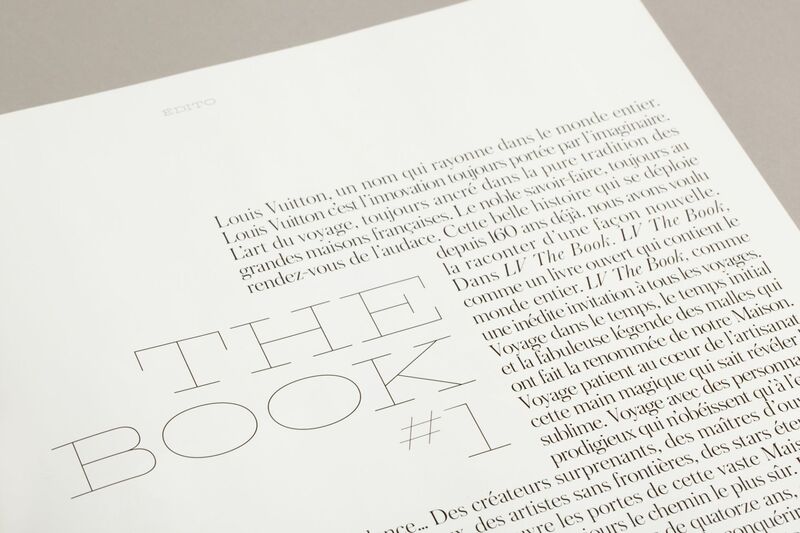 After extensive research in the brand’s archives, we created with Production Type two families of typefaces inspired by material from the early XXth century. 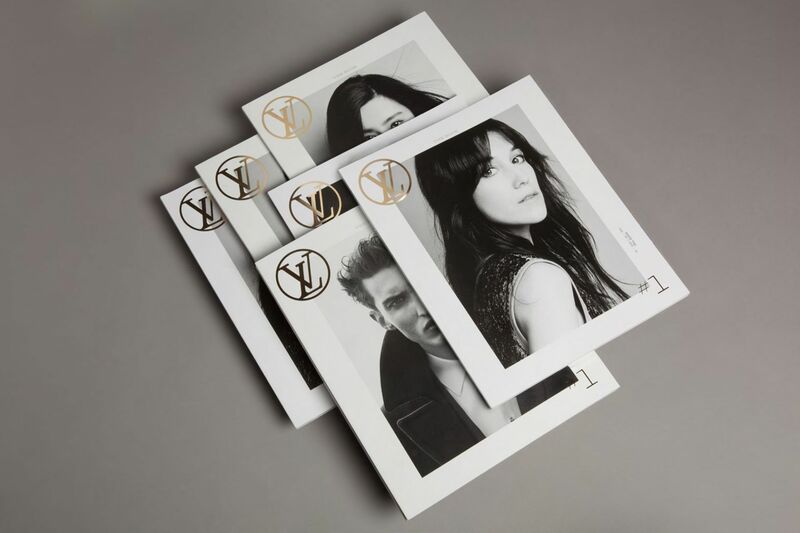 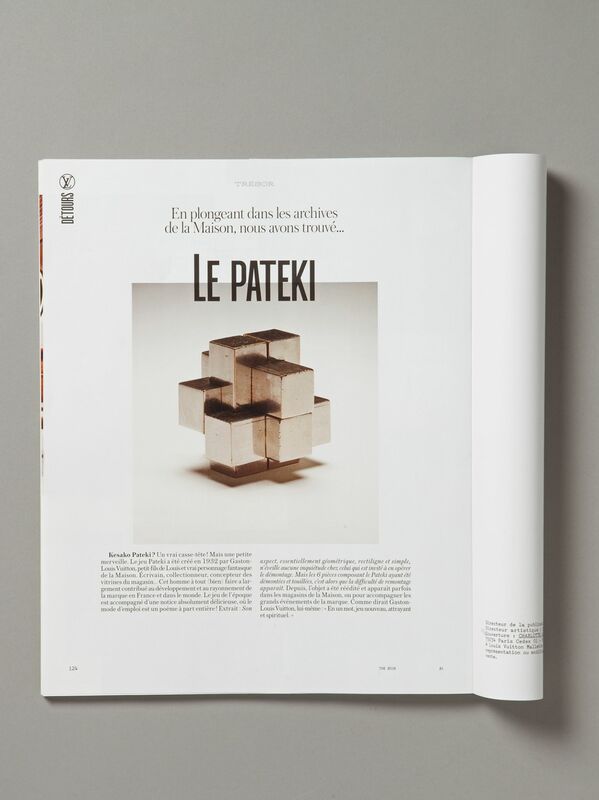 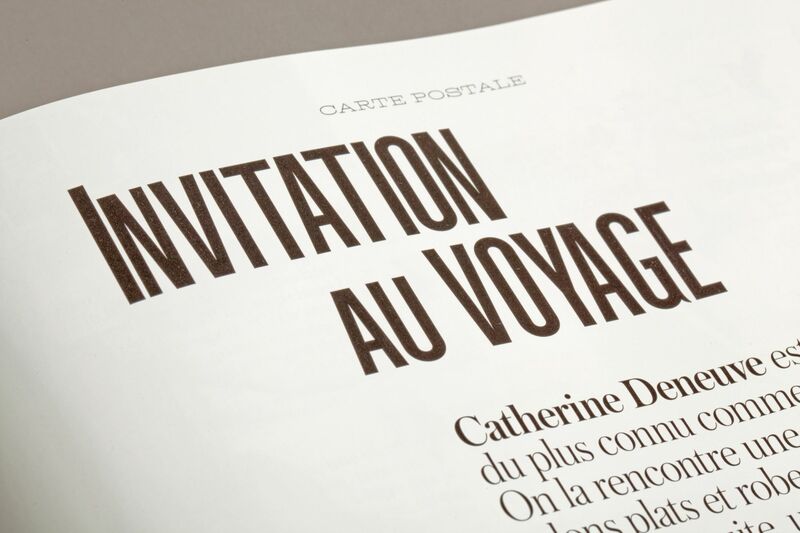 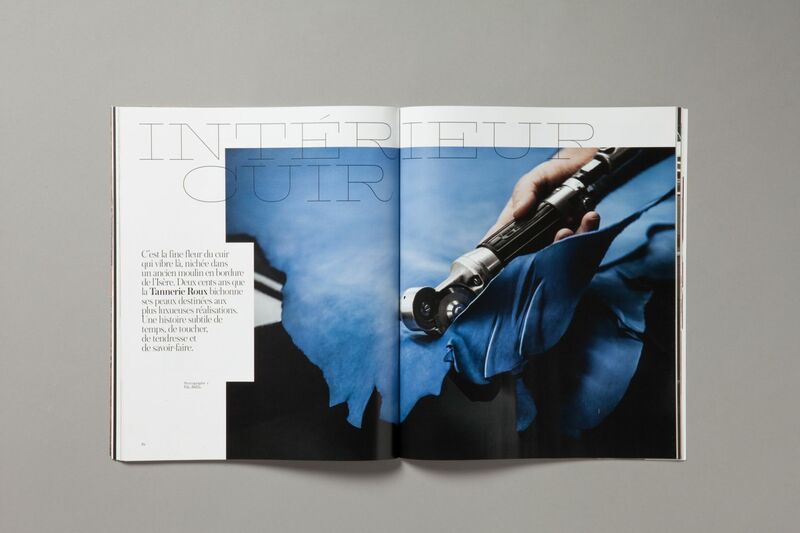 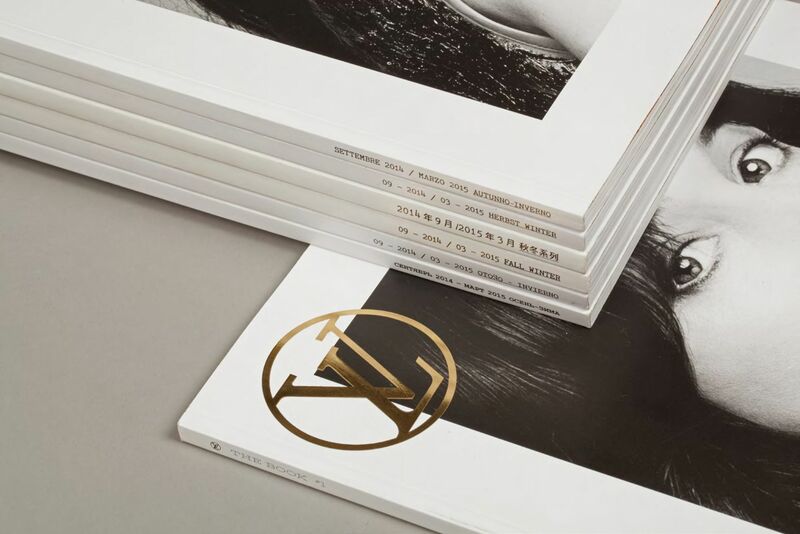 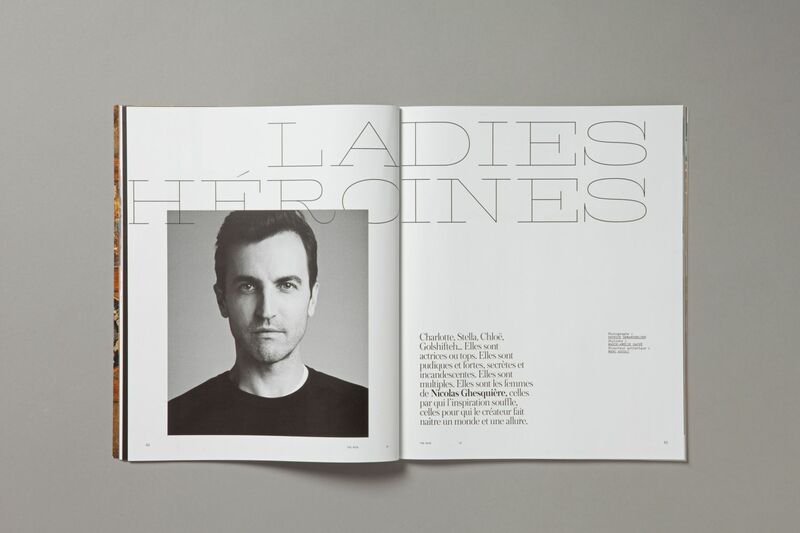 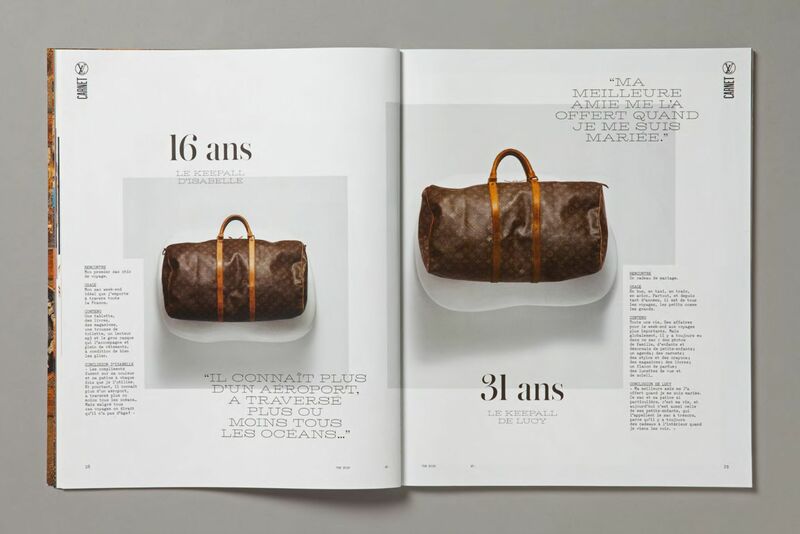 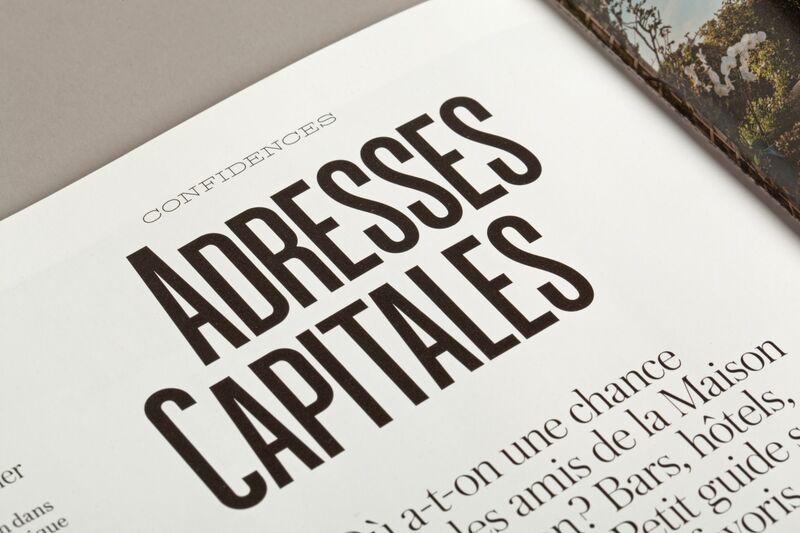 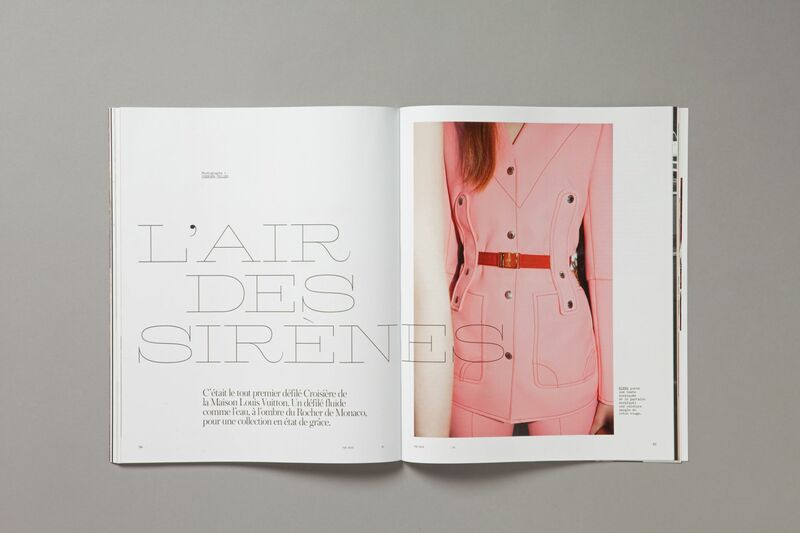 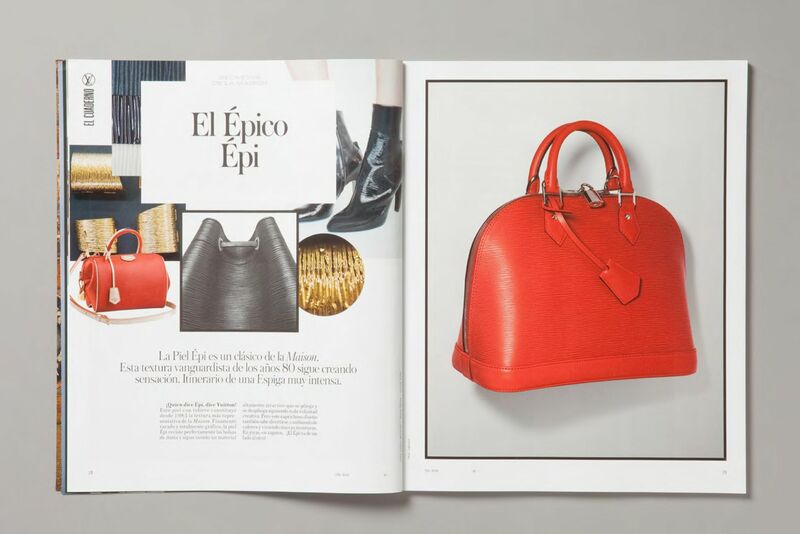 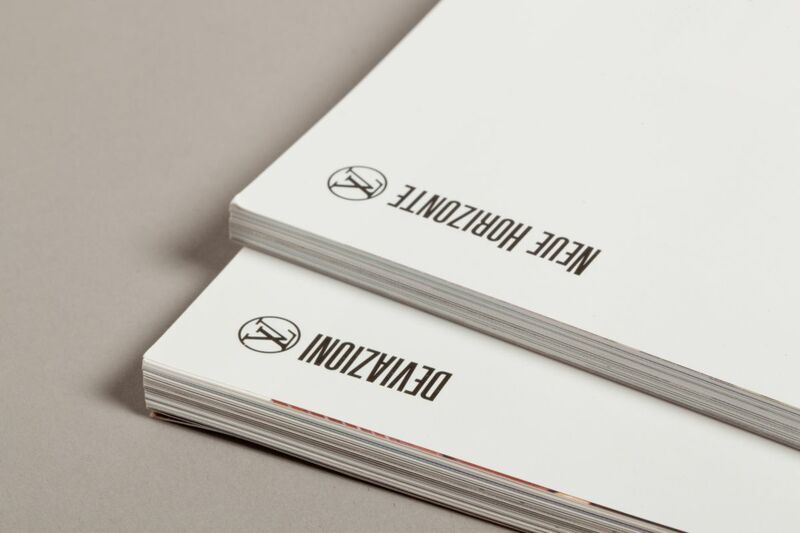 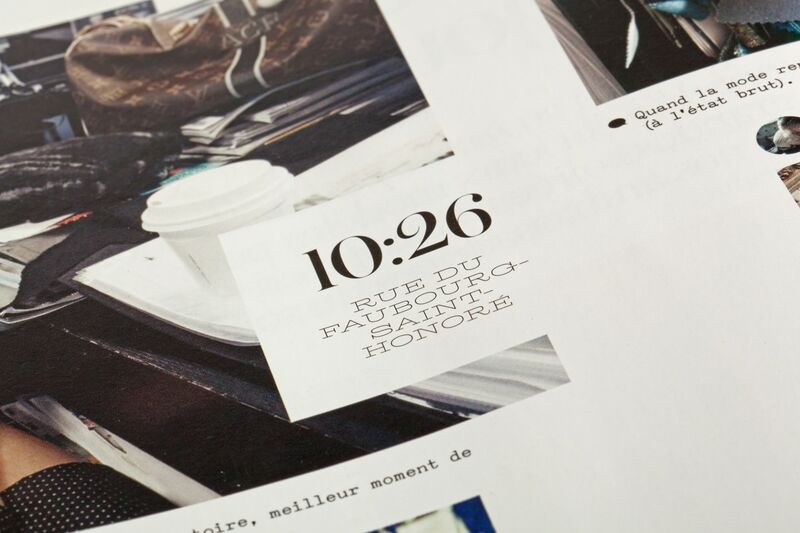 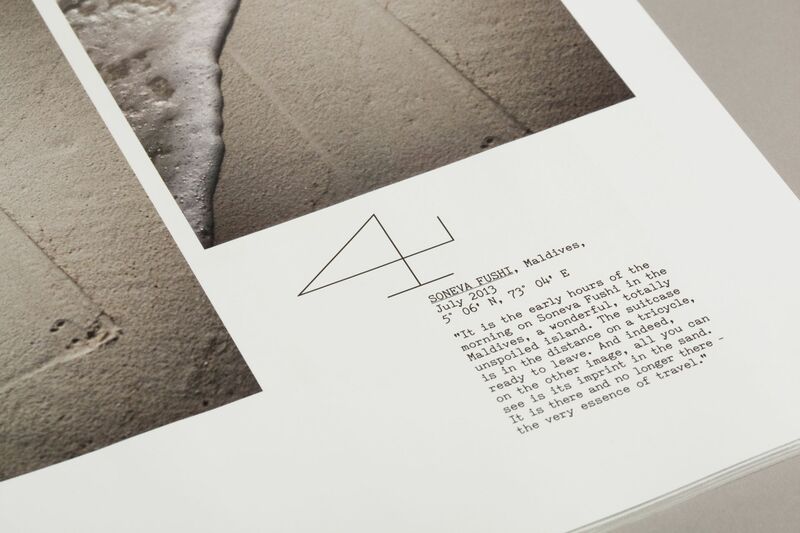 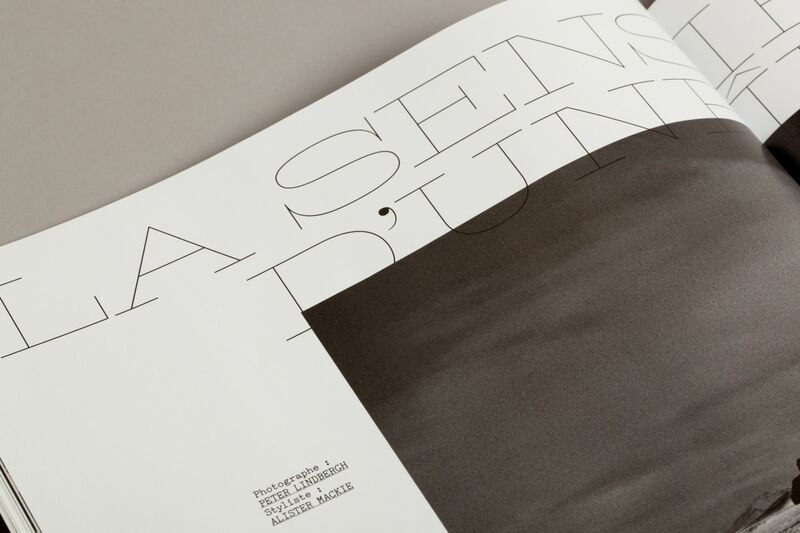 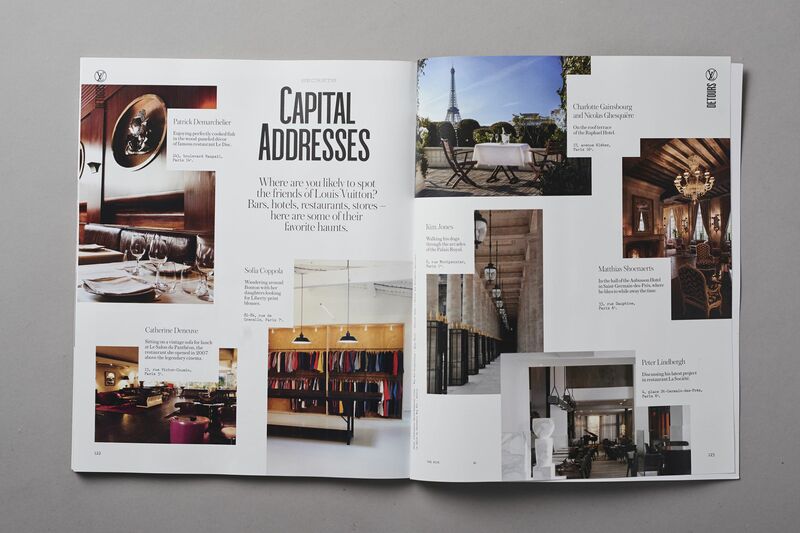 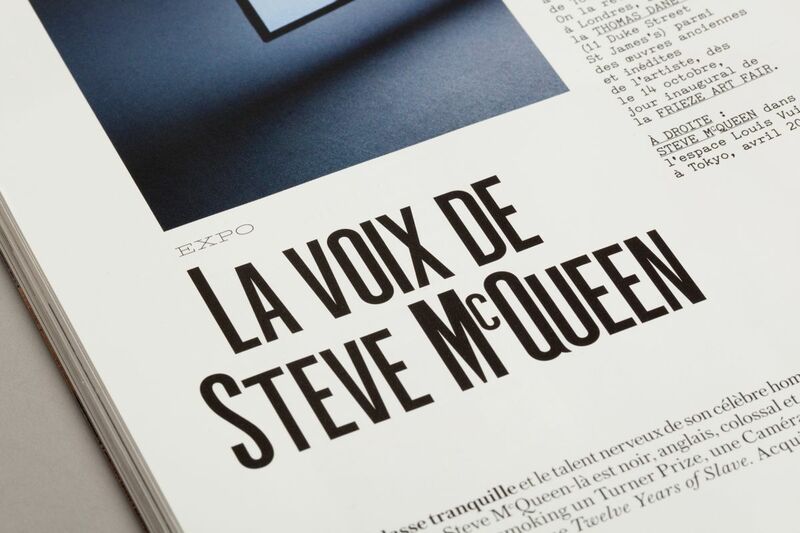 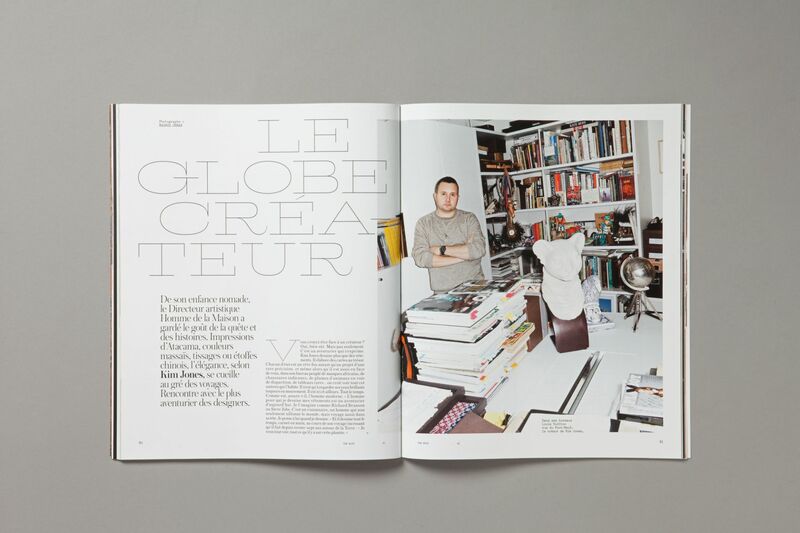 The magazine was designed with its 11 versions (in 9 different languages) in mind.